Product prices and availability are accurate as of 2019-04-16 09:47:51 EDT and are subject to change. Any price and availability information displayed on http://www.amazon.co.uk/ at the time of purchase will apply to the purchase of this product. 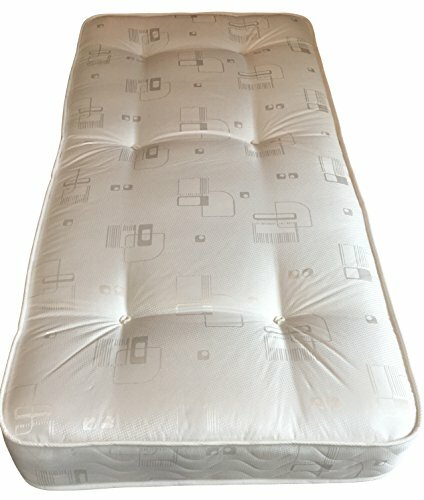 This is a standard UK single size mattress, 3ft by 6ft3 by 9" (90cm by 190cm by 22cm deep) approx. Whilst suitable for all bed base types, and both adults and children, this is an ideal first "big bed" mattress for a child or for a spare room due to it's astounding comfort and fantastic value for money. Also suitable for bunk beds, cabin beds, triple sleepers etc, though you should check all the size measurements, including the depth, to ensure this mattress will fit your bed prior to ordering. For ease of handling and delivery we use the latest technology to compress vacuum pack and roll your mattress, which is then boxed ready for delivery. You will need to give your mattress several hours in a dry, well ventilated room to air to size before it is ready for use. Take care when opening as the initial expansion can be quick! 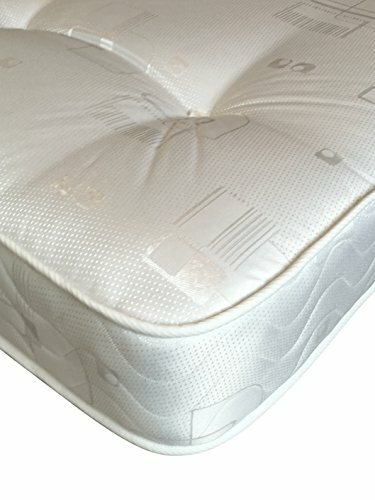 Quick delivery of this mattress to most mainland postcodes is assured, though we are currently unable to deliver to some highland ares, off shore isles etc. If in any doubt please ask prior to purchase. 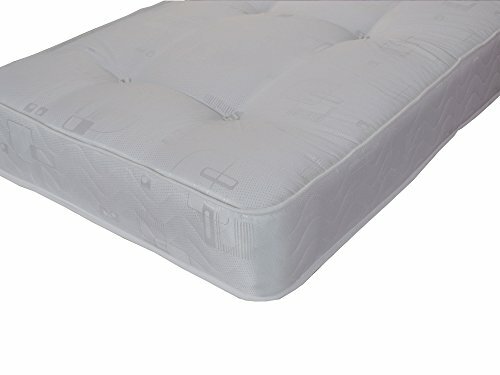 This is a standard UK single size mattress, 3ft by 6ft3 and 9" deep approx (90cm by 190cm by 22cm), suitable for all bed base types, this is ideal for both adults and children. 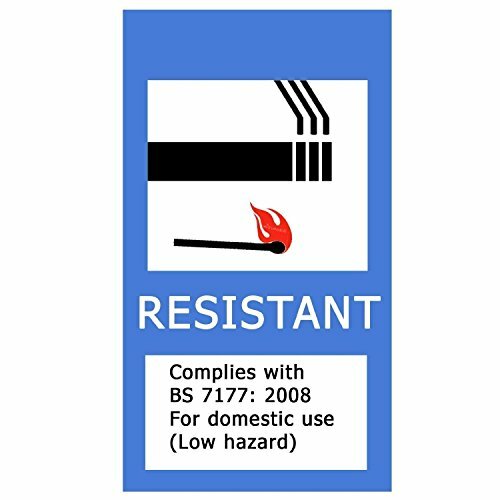 Please ensure this is the size you need prior to ordering to avoid disappointment A UK made mattresss, like all of our mattresses, this is fully compliant with all relevant UK fire safety regulations A medium soft feel mattress, this can be both turned and rotated to keep your mattress in the best possible condition. 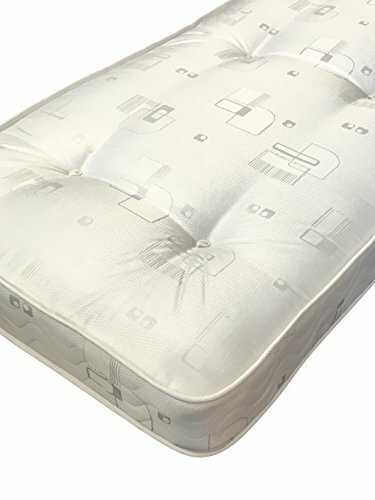 Modern damask tufted fabric for additional comfort These mattresses are compressed, vacuum packed, rolled and boxed for ease of handling and delivery. Please allow several hours in a dry, well ventilated room to air to size prior to use. 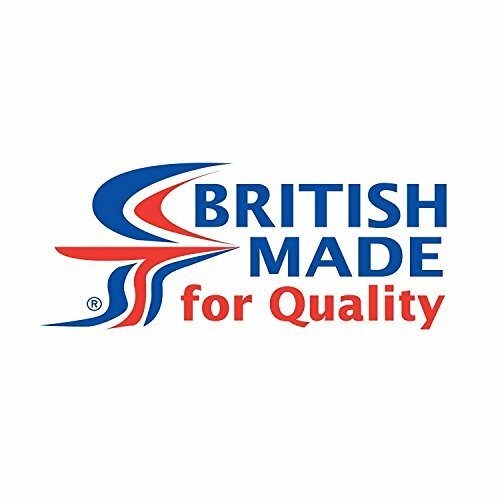 Fast delivery to UK mainland postcodes only, we are currently unable to deliver to Scottish Highlands, NI and off shore Isles.